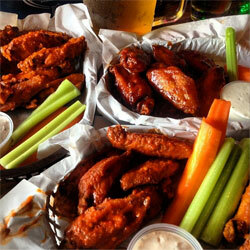 At Pacific Beach Alehouse, located right off Pacific Beach on Mission Blvd, you’re always in the thick of the action. 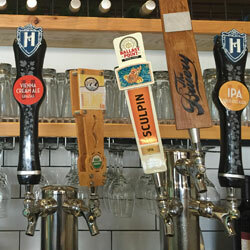 Enjoy wonderful craft beers while watching the games on the 18 flat screens. 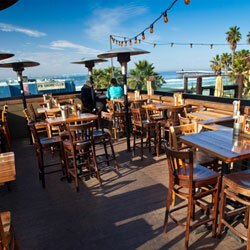 With tables that can sit up to 25 comfortably, the Pacific Beach Alehouse is the place to go if you’re planning an outing with a group. 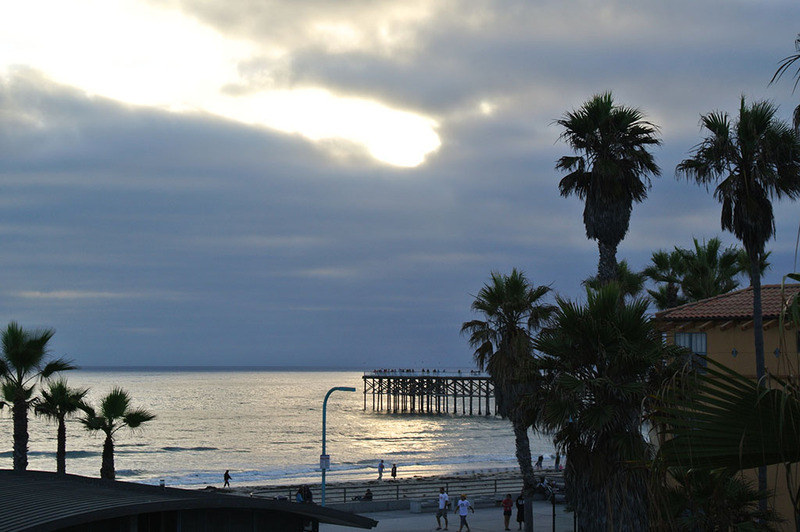 A beautiful roof-top patio provides you with a striking view of the Crystal Pier. 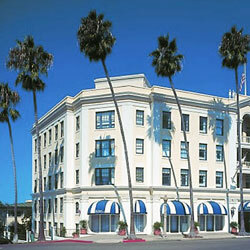 You must check this place out while enjoying Pacific Beach.